We recently published a paper, investigating investment beliefs. A direct relationship between the observed investment beliefs held by pension funds and performance measures is tested using an international sample of pension funds. Investment beliefs address strategic choices in the investment philosophy and process that affect the future performance of the fund. Data from over 600 funds between 1992 and 2006 show that the debates in the pension fund industry address the relevant issues: active management, alternative and new, innovative strategies. The addition of these activities does not necessarily improve the overall performance of a fund, and it may eventually offset the fund’s cost and net returns advantage due to its size. 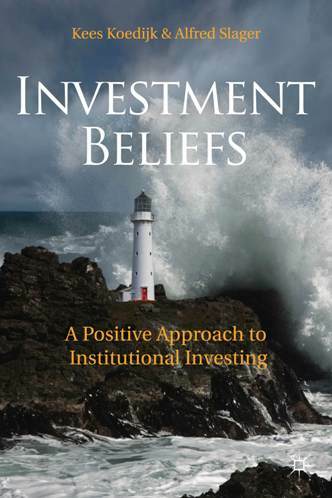 We find that the beliefs to which a fund adheres affect its success; the thorough consideration of the relationships between beliefs is equally important. This entry was posted in Blog and tagged investment beliefs, management, pension funds. Bookmark the permalink.